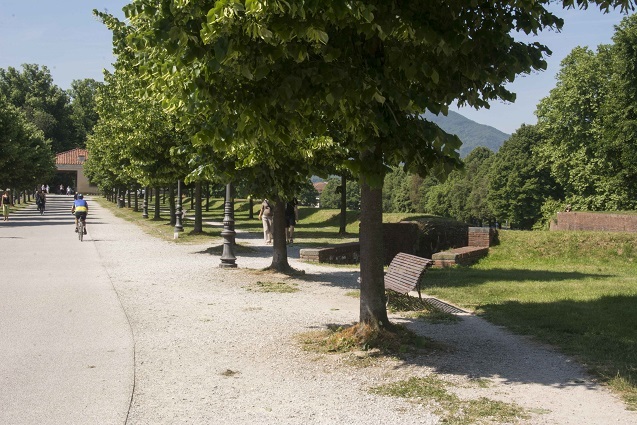 Discover Lucca, the pearl of Tuscany, with its art and history, flavors and atmosphere and enjoy the unique experience of visiting the fascinating marble quarries of Michelangelo in Carrara. 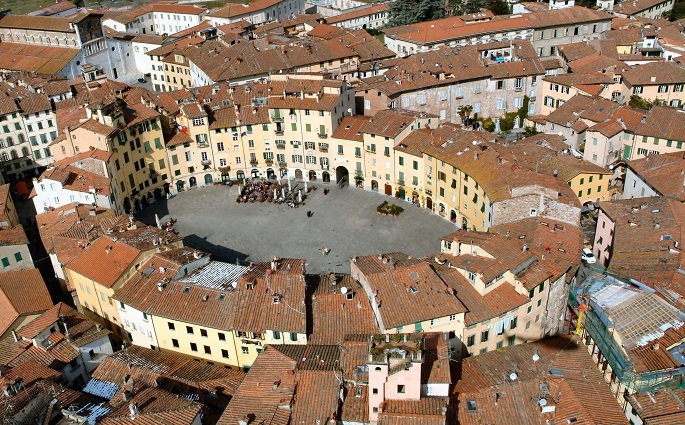 First, we will drive to Lucca, one of the most charming towns in Tuscany, known as the “pearl of Tuscany”. 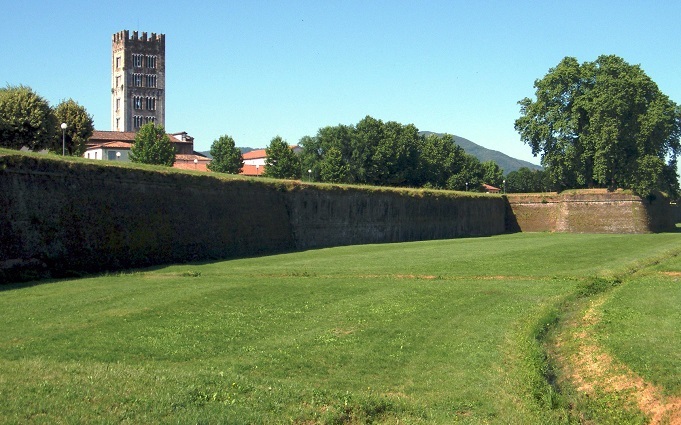 Lucca has a long history that goes back to Etruscan and ancient Roman times and the town has been able to maintain its autonomy as an independent state for many centuries, until the unification of Italy. The town is surrounded by impressive defensive Renaissance city walls from the 16th century. Inside the walls, the city center preserves its marvellous architecture, especially from the Renaissance era, and has kept its medieval appearance with narrow streets and small squares. 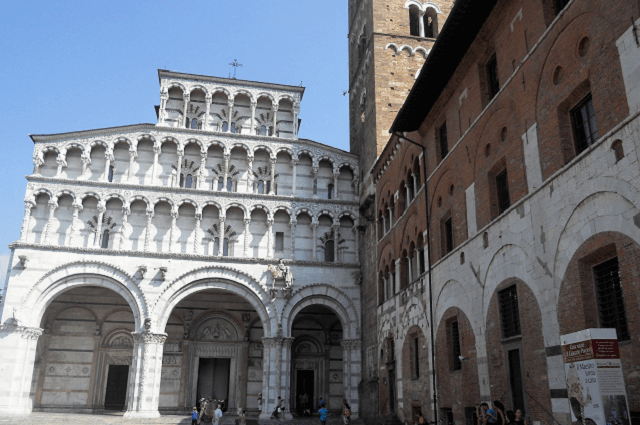 Lucca is also known as “the city of a hundred churches” for the large number of religious buildings which represent marvellous examples of architectural Italian styles. We will discover its defensive system, visiting the famous city walls and we will drive inside the town through its narrow streets and small piazzas, stopping, of course to see the main spots in the historical center, like the Amphitheater, the Cathedral,.. We can’t miss a short pit-stop to taste the very best Italian Focaccia, and why not a little shopping. If you’d like your Driverguide will suggest you a nice restaurant to have lunch. 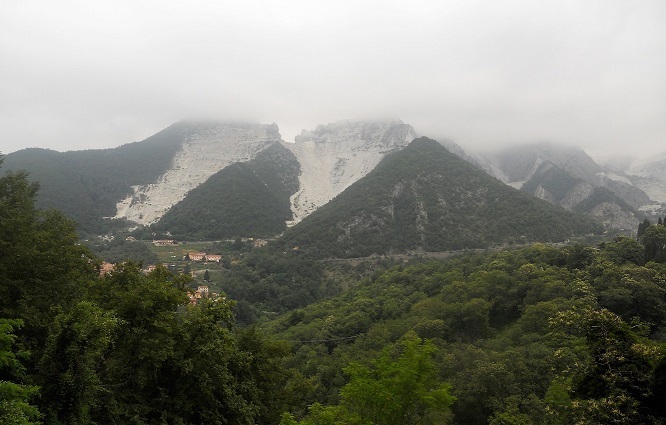 After lunch, we will move to Carrara to see the famous Marble quarries of Michelangelo, with its scenic landscape surrounded by white marble that makes this place unique. 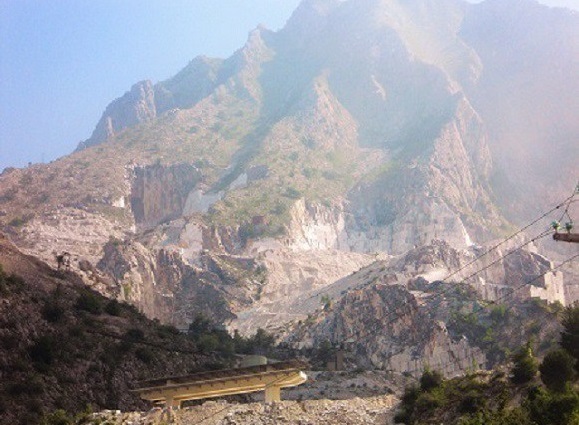 We will learn more about the marble working process and its quarrying. The first part of our visit takes place for about 2 minutes by minibus. 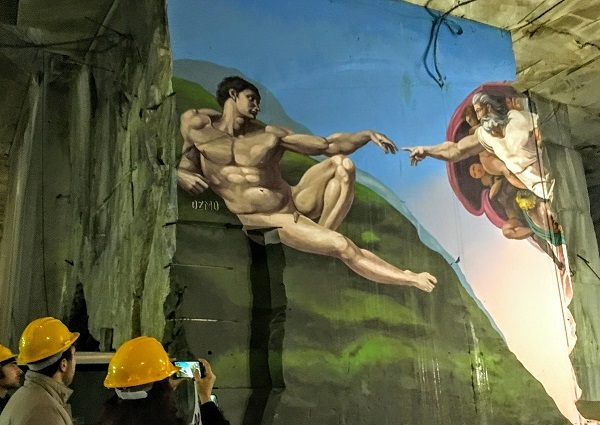 Once in the cave we will walk along a path, all on one floor, walking on a marble floor that is the envy of the most beautiful cathedrals in the world. 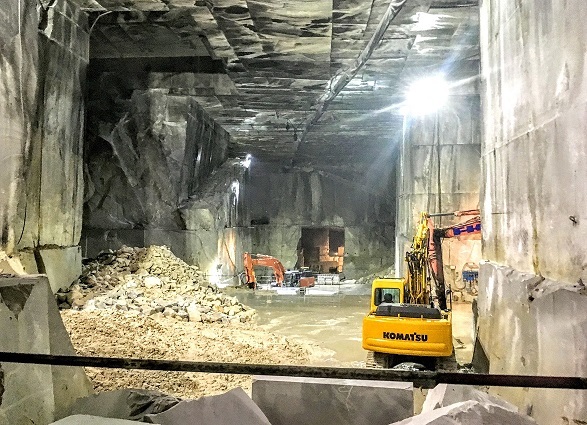 Shows the technique of cutting and machinery used for the excavation! 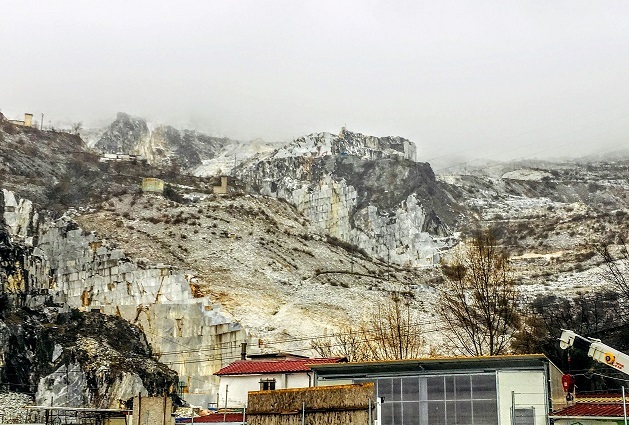 Carrara is considered the largest white marble resource of the world.